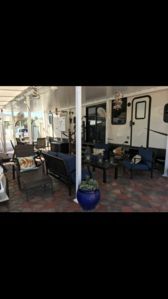 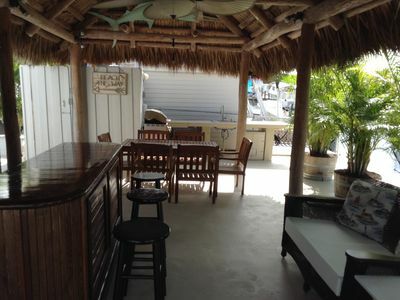 “Luxury spacious home with subtle marine decor; high end accommodations. 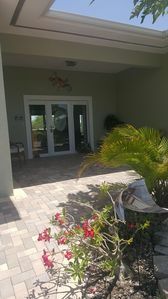 Exceptional location nearby the best convenience restaurants, pharmacies, grocery stores, fishery/ diving stores. 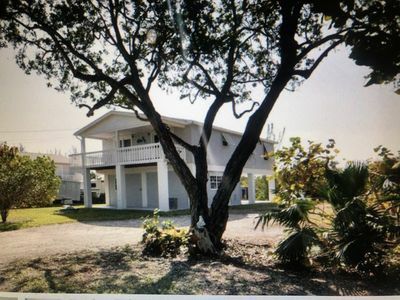 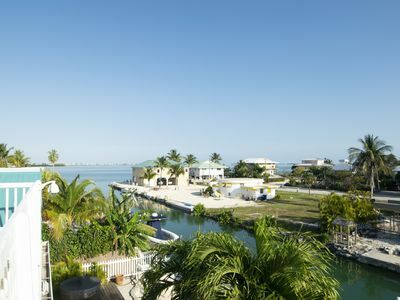 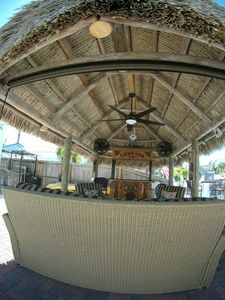 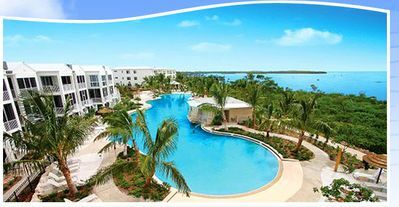 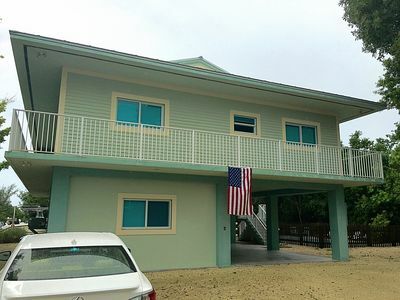 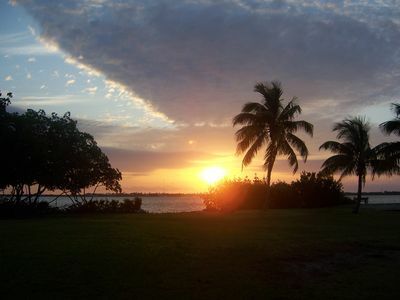 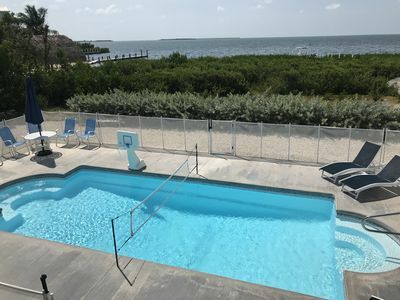 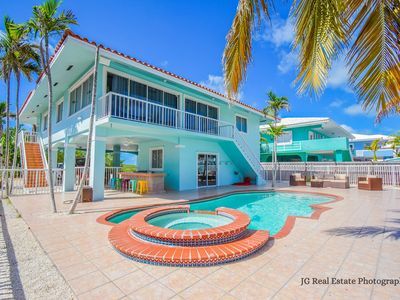 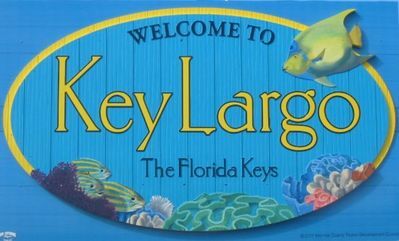 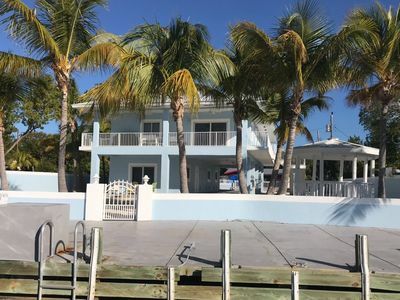 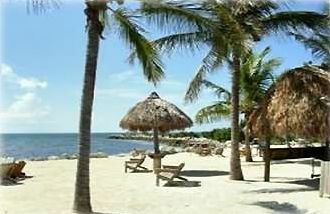 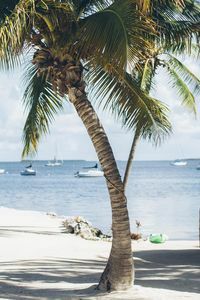 Speedy access to all of the main amenities of the Florida Keys. 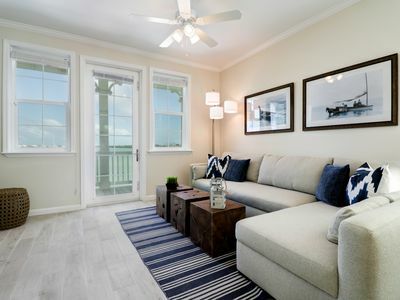 The neighborhood is a peaceful, relaxing ambience; less than a minute away from the beautiful open ocean waters. 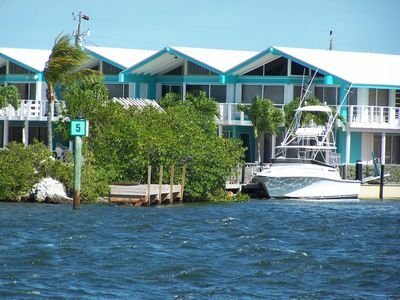 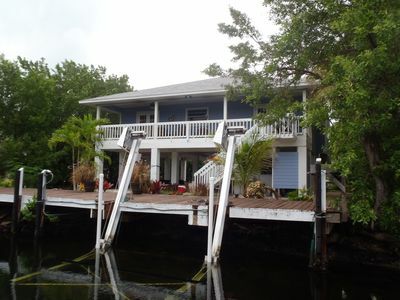 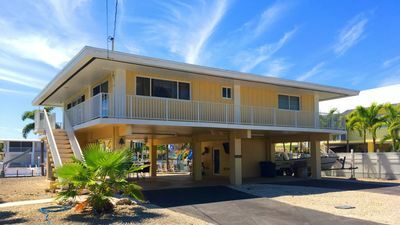 Located on the Pilot House Canal; filled with fun marine life and water sport activities for the perfect getaway vacation. 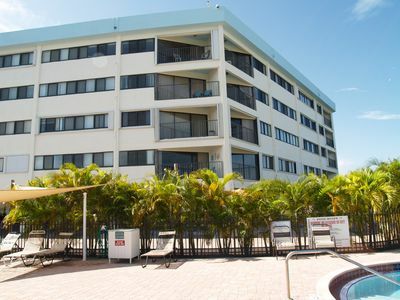 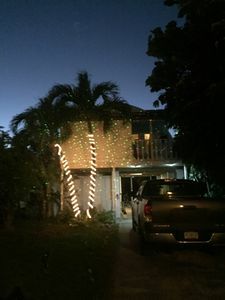 Only 1 hour away from the Miami International Airport.